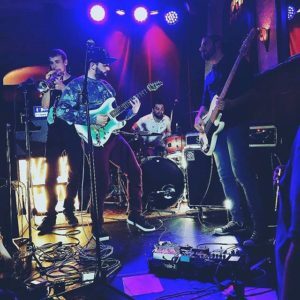 Montreal’s Be Astronaut is a band of many talents that fuse various strains of progressive and alternative rock into an imaginative and polished sound all their own. Alternative rock was a label applied to a wide variety of music that covered everything from late 80’s college rock classics like R.E.M and the Pixies all the way to eclectic 90’s bands like Counting Crows and Incubus. It was extremely commercial successful…and then it nearly completely disappeared from the airwaves and popular consciousness. 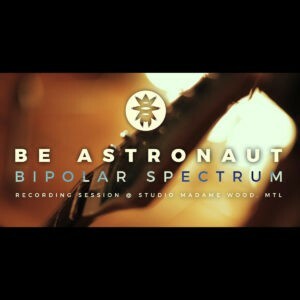 Be Astronaut’s latest single “Bipolar Spectrum” is an exemplary piece of alterna-rock that proves that this genre is in fact alive and well. However, to confine their unique sound to such simple descriptors does them a big disservice. Listen and you’ll experience lush string arrangements, deeply emotional vocals, crystal clear production and the thrilling dynamic shifts often found in progressive rock. While it is clear that their sound is deeply indebted to the 1990’s, they also count Canadian prog-rock legends Rush as a strong influence. Lyrically, the song describes the turbulent internal turmoil one feels following a difficult breakup using bipolar disorder as an analogy. Vocalist, songwriter and guitarist Guillaume Theroux has a gorgeous singing voice that thrums with such passion and feeling. I was struck by the stark contrast between the morose subject matter and the surprisingly uplifting and anthemic spirit of the song. It’s a thematically complex composition with much to absorb. Also, check out some previous releases from Be Astronaut that Canadian Beats reviewed. 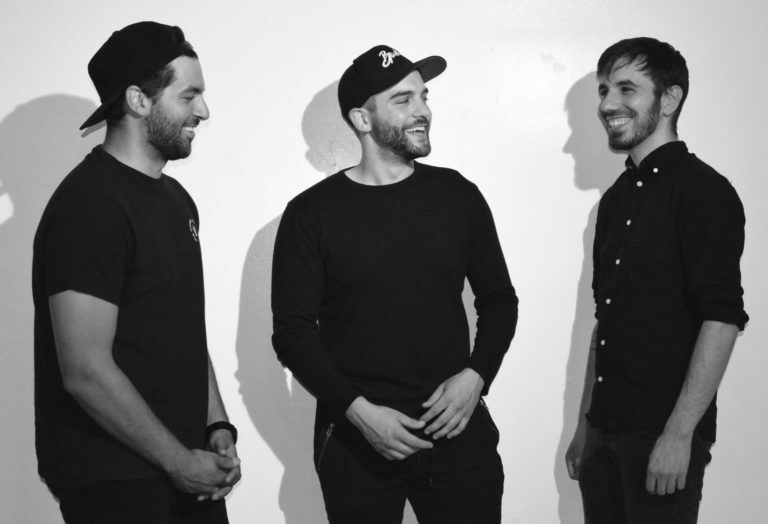 If you are curious as to what the band likes to eat, BaronMag had a sit-down with the band. On another musical note, if you are looking for Pop infused music, Mauve will add some fizz to your day.